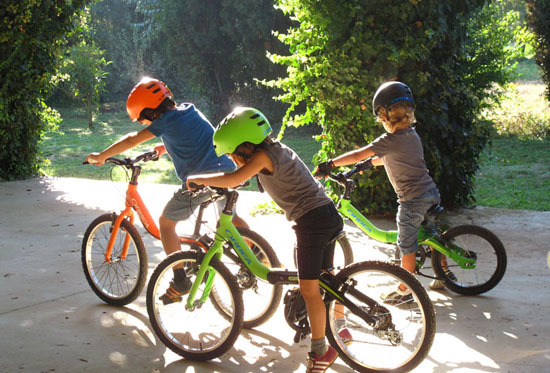 Kids and adults alike love biking and the Grow Bike by Alex Fernandez Camps will surely make someone enjoy biking from childhood to adulthood. 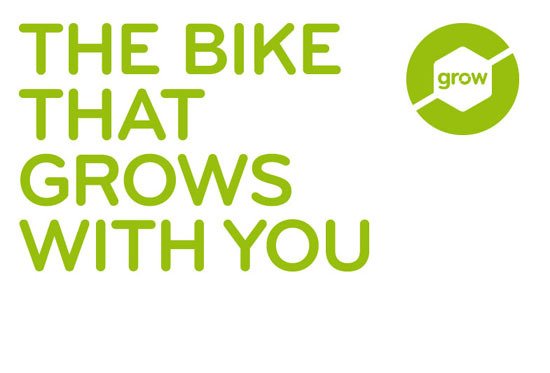 As its name suggests, the Grow bike is designed to accommodate users of all ages. 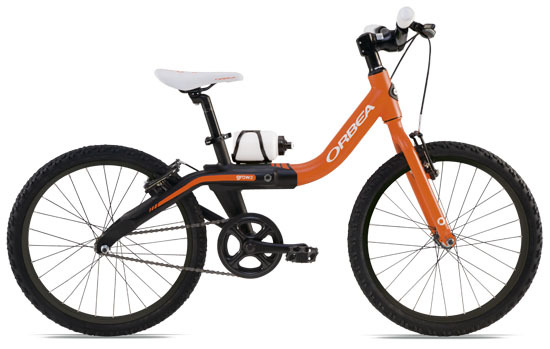 It features adjustable parts like the seat, handle, and frame length making it the bike that grows with you or your kids. 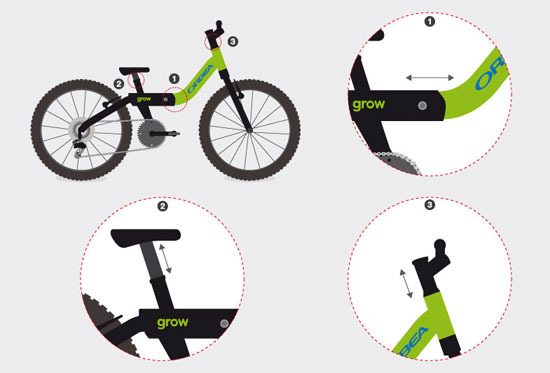 Uses a high quality aluminum material, the Grow bike offers numerous advantages to its users including the reduced economical as well as ecological cost. This is obviously because, there is no need to manufacture a new set of bicycle as the user grows up. 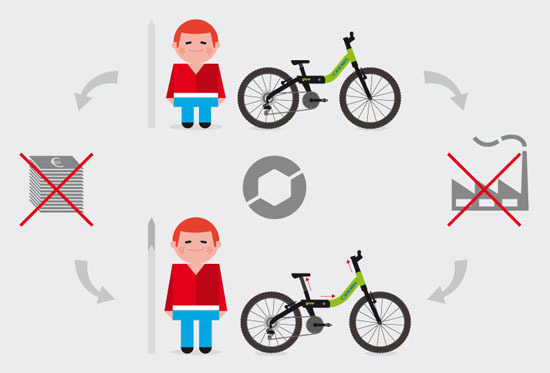 Because of the adjustable parts, the bike grows with the user. This is highly beneficial to those who are do not want to spend so much on their sport gears like bike but want to enjoy doing it as long as they can. When talking about the environment, the GROW bike will surely reduce carbon emission because of the reduced manufacturing need. 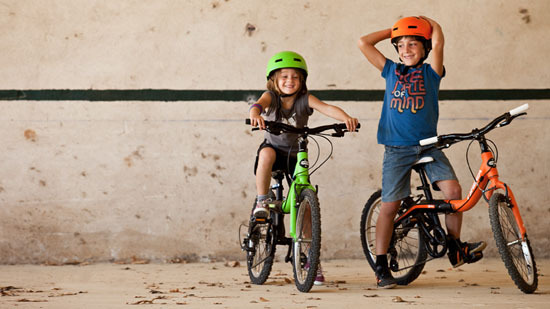 Other than the adjustable seat, handle, and frame that made the Grow Bike an eco-friendly bike, it also has an ergonomic design, so you and your kid will have a comfortable and enjoyable biking experience. 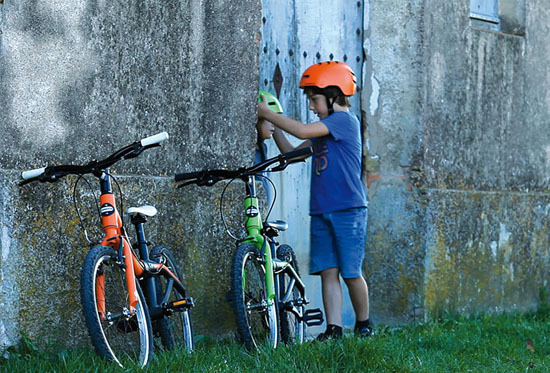 In addition, the Grow Bike By Alex Fernandez Camps design is a also stylish and fashionable enough that will surely not become out of style as your child grows older.